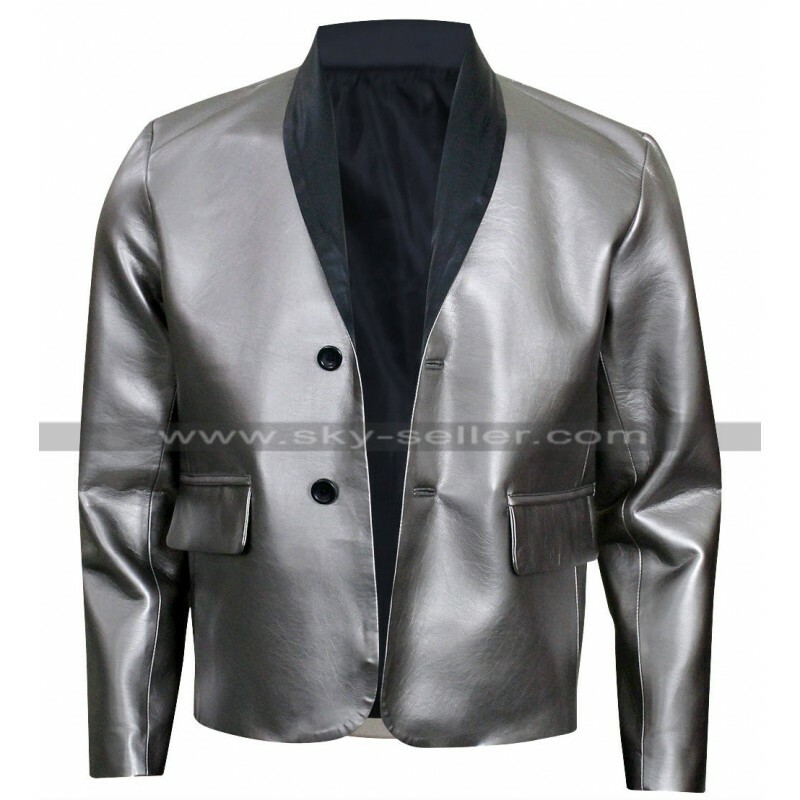 The most stylish and attractive silver color Suicide Squad Joker Costume Leather Coat is available at sky-seller.com at competitive prices. 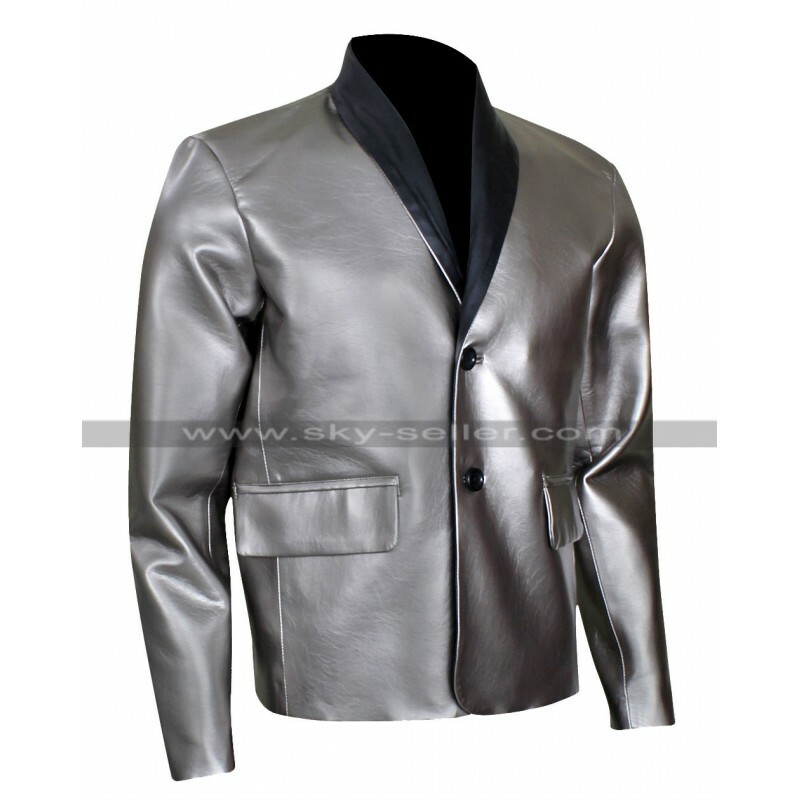 This coat is constructed with the genuine and faux leather material in a number of sizes for all body types. 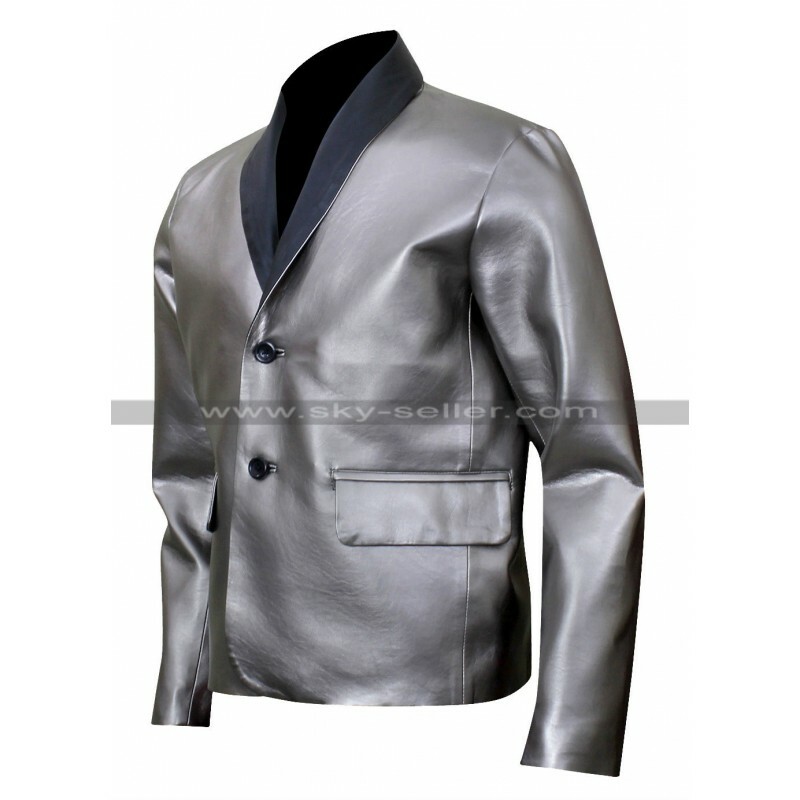 It has lapel collar, front single button closure with one chest and two waist pockets. 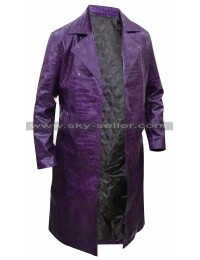 The inner lining of the coat is of viscose material. 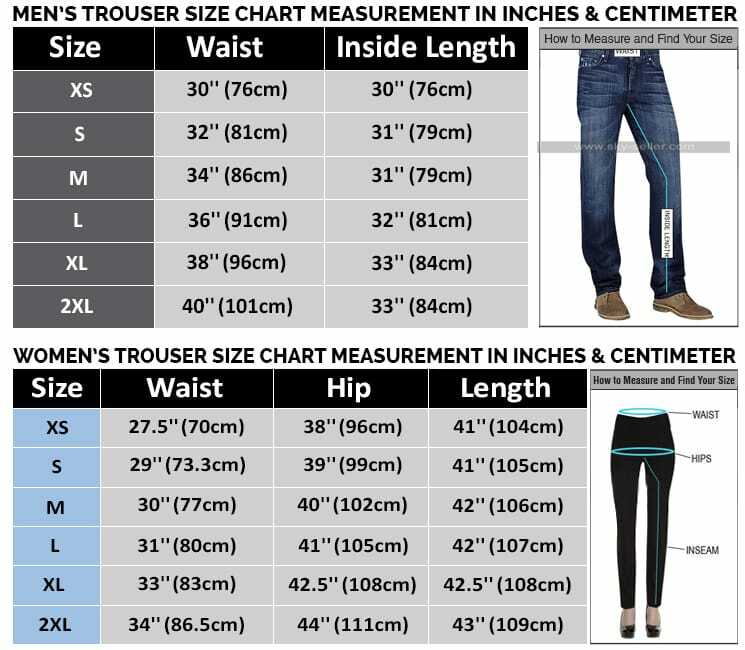 It has a comfortable feel with slim fit. 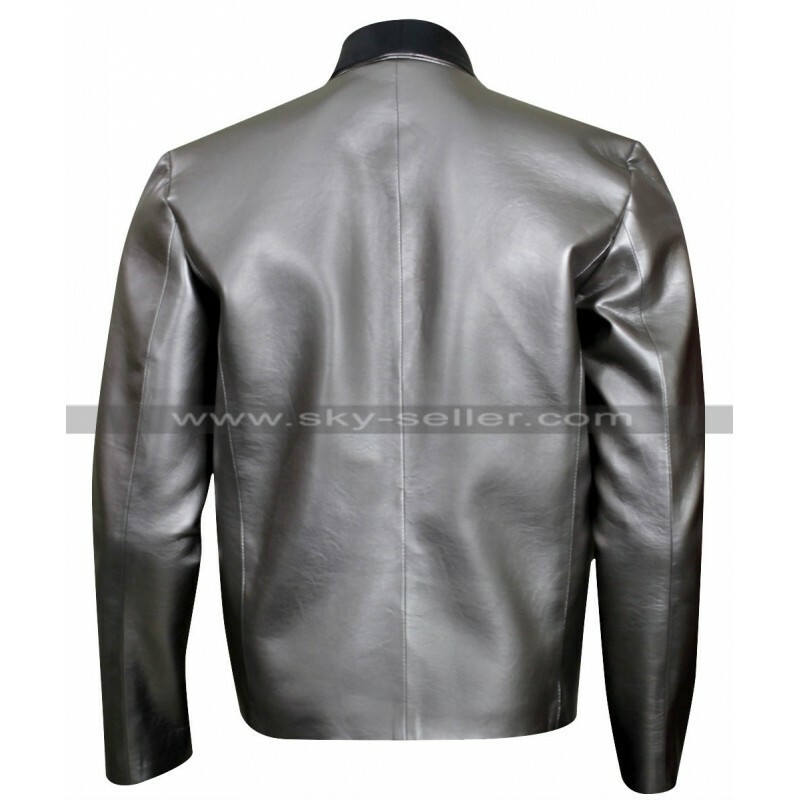 This leather coat is ideal for casual and theme parties, wedding nights, and friends gathering. 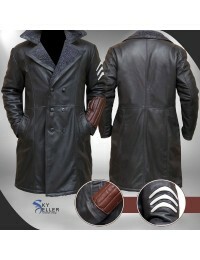 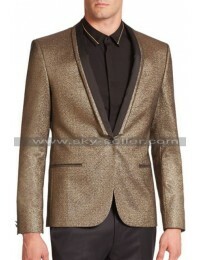 Sky-seller.com offers this stylish coat at an affordable price of just $149. 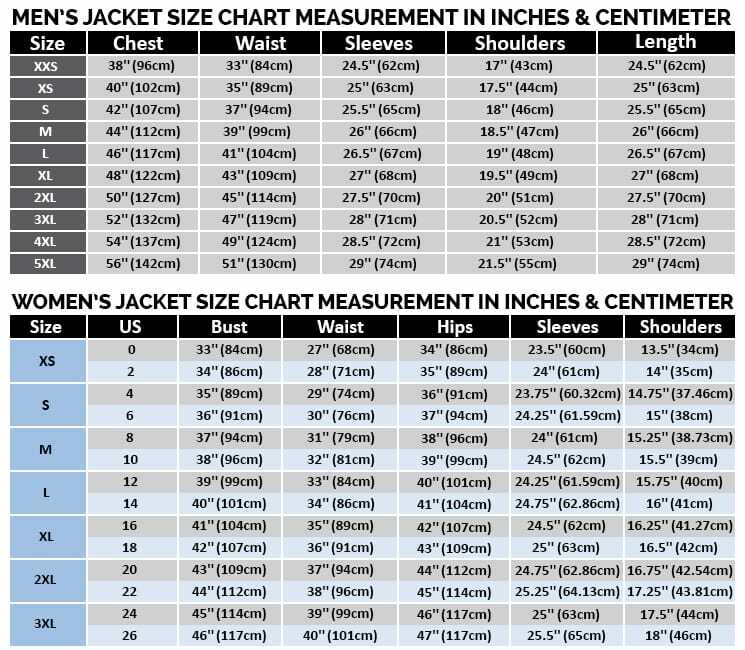 So what are you looking for? 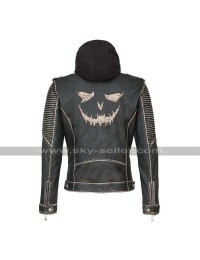 Want to grab the discount offer? 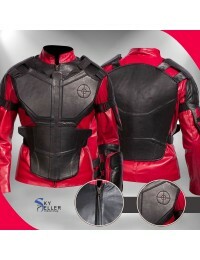 Move your fingers and place your order today.